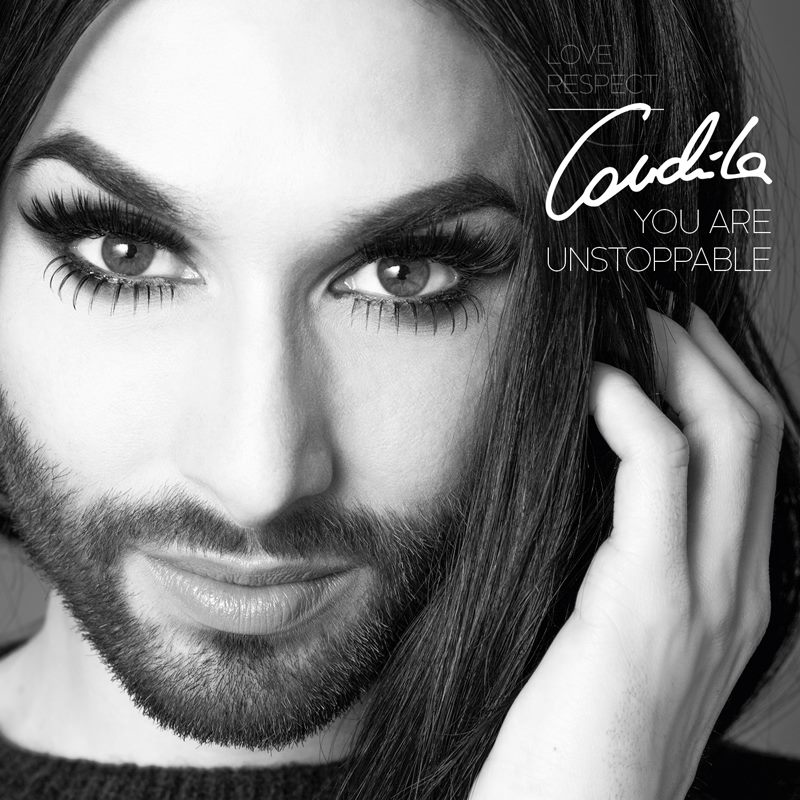 Conchita Wurst is getting ready to publish her debut Album. For now just listen to the full “You Are Unstoppable” song which is her third single. And watch a preview of the video of the ballad.